Isolation Valves are one of the highly demanded products of our company. Isolation Valves are specially designed to control the flow of fluid through pipelines in different industries. Valves, we provide, are easy to operate. We provide wide variety of Isolation Valves in different sizes and specifications as per the need of different clients. We use high-grade metal for fabrication of Isolation Valves. 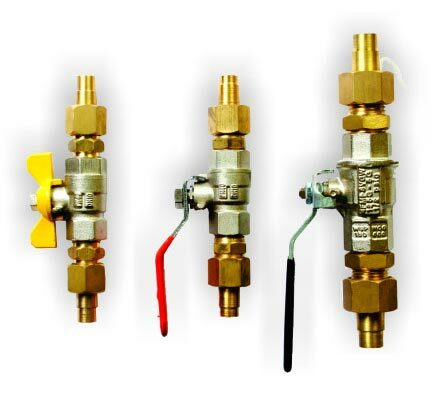 Our Isolation Valves are available at competitive price.